A mid weight range of papers offering economy and reliability. High bulk papers give the impression of a thicker, stiffer paper but at the same weight as a standard paper. This allows you to either increase perceived value through extra bulk or reduce mailing and production costs through the use of lower basis weights without sacrificing quality. 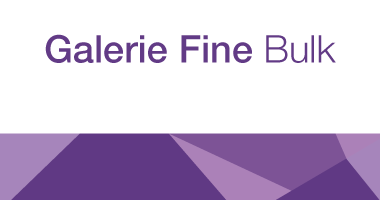 Galerie Brite Bulk is produced in our European mills meeting the highest quality and environmental standards. 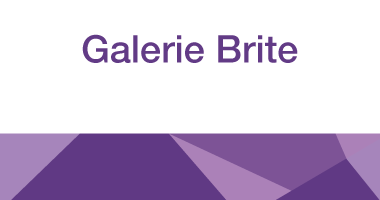 Galerie Brite Bulk is available globally ensuring your message can be consistently represented wherever your audience is. Improved brightness and soft, reader-friendly gloss promote a premium reading experience. 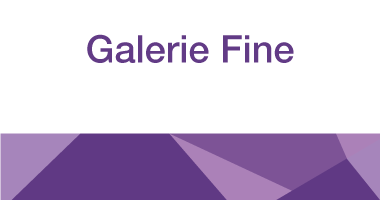 Outstanding image reproduction and superb smoothness meets first-class on-press performance. First-class print results from a fresh-look paper offering great print production and distribution savings.